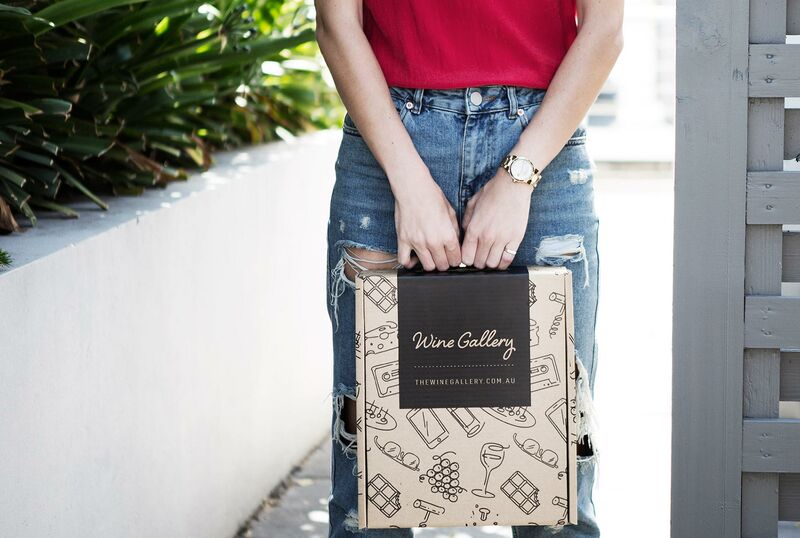 Nero d’Avola originally hails from Sicily in the south of Italy, and recently clever thinking Australian winemakers (like Laura and Brendan Carter from Unico Zelo for example!) have been realising the climatic similarities between there and Australia, and picking up in the fact that the grape varieties grown there just might be suited to our warm Aussie climate. 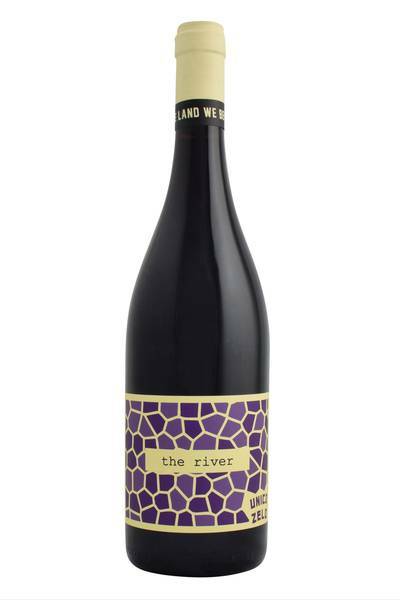 In the warmth of the Riverland in the north-east of South Australia, Nero d’Avola produces healthy and juicy fruit, bursting with flavour, but retaining its natural acidity.